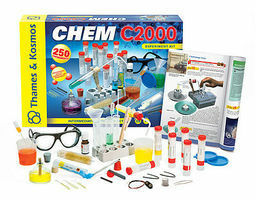 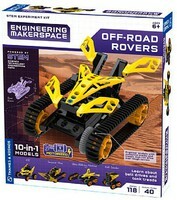 Shop online for 30 thameskosmos science kits / projects / experiment / educational kits at discounts up to 28%. 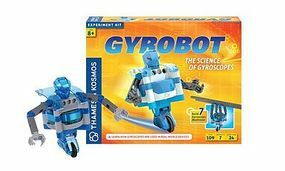 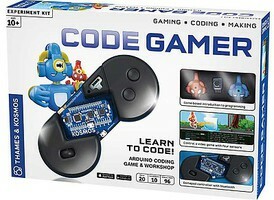 This is the Geckobot Learning Air Pressure & Suction Experiment Kit by Thames and Kosmos. 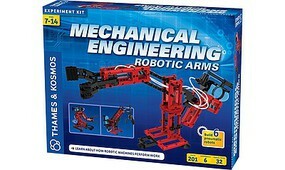 This is the Geek & Co Science Ultralight Airplane Kit by Thames and Kosmos. 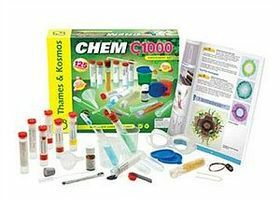 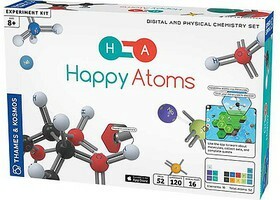 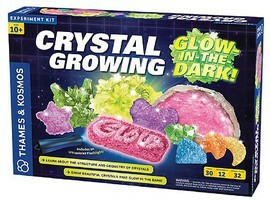 This is the Candy Chemistry Activity Kit by Thames and Kosmos.